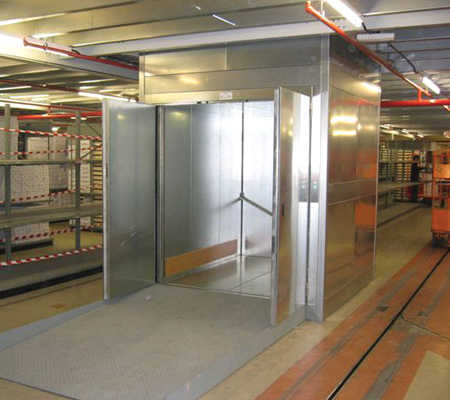 Pickerings Lifts may be one of the most recognised names in the UK lift industry, but have you ever wondered about the history of our company? If you take a minute to learn about us, it’s actually very interesting. 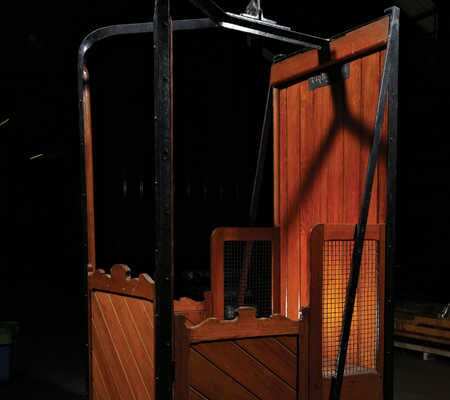 The start of Pickerings Lifts dates back more than 160 years ago. It came to fruition during the Crimean war when Jonathan Pickering first took an interest in lifts and set up as a maker of pulleys, blocks and chains. After he found himself keen to expand on his products and turned his hand to developing self-sustaining hoisting equipment, Pickerings Lifts has gone from strength to strength. Before being known as leaders in all aspects of the lift industry as we are today by specialising in the maintenance, modernisation, installation and design of new and repair of passenger and goods lifts, access lifts, mobility equipment, escalators, loading systems and equipment – Jonathan Pickering set solid foundations for the company in the 19th Century. The revolutionary pulley-block and hoisting equipment Jonathan invented, was showcased at the Centennial International Exhibition, the first official World’s Fair, in Philadelphia in 1876. Some other notable inventions at this event were Alexander Graham Bell’s telephone and the Remington typewriter. Naturally, this led to even more success for the company. Whilst our teams at Pickerings Lifts are always looking to extend their knowledge and offer more for our clients, in 2008 we hit a significant milestone – and extended our impressive portfolio by becoming a provider of escalators. In 2010, we were selected by US-based 4Front Engineered Solutions to be the UK’s sole distributor, bringing a wider range of products to our offering such as sectional doors, loading platforms, dock levellers and vehicle restraints. Following the death of Jonathan Pickering in 1891, John Fothergill was invited to succeed as Managing Director, an independent marine engineering consultant to Pickerings Lifts on ship docking and unloading systems. Now in its fifth generation of family ownership with Donald Fothergill being at the helm since 1992, our Pickerings Lifts team today is thriving – and is more successful than ever. We have ten regional offices across the UK and a dedicated workforce of over 300 employees, of whom we are immensely proud. 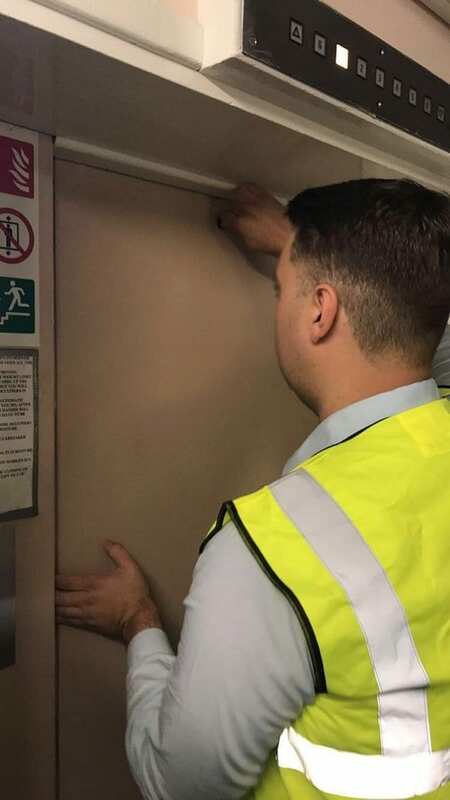 We are experts in the field of elevation and because of our dynamic history, our teams have all the knowledge and experience to supply clients with the highest quality lift products and services across the UK. If you would like to find out more about Pickerings Lifts or have a chat to a member of our team, please don’t hesitate to contact us today.